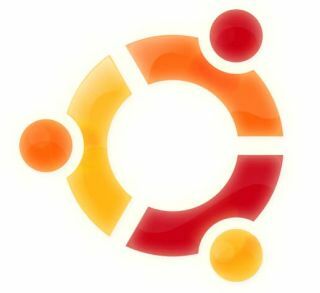 In a tale to warm the cockles, a US teacher who believed free, open-source software had to be a scam has relented and joined the Linux movement, at least in spirit. The Texas teacher, known in reports only as 'Karen' first became suspicious when she saw a student handing out copies of a free-to-distribute version of Linux. After stopping the boy educating his friends about operating systems other than Windows, Karen also wrote to the distributor, HeliOS, saying: "I am not sure what you are doing is legal. No software is free and spreading that misconception is harmful." That's the point at which we might expect this to peter out into yet another depressing 'aren't some people unbelievably dumb' story, however HeliOS then spoke with Karen and has opened her eyes to the joys of open-source software. HeliOS's Ken Starks even went so far as to say: "Karen seems to be a good teacher, and as she stated to me today, she has learned more about the tech world in a few days than she's learned in five years." However, Starks still delivered his overarching message, concluding: "That's because she's trapped in a world of Windows. Most people are."